Attention IFWTWA SoCal Regional Members! The IFWTWA SoCal Regional group consists of IFWTWA members who live in the Southern California area or members who will be present on the day the event takes place. The SoCal Regional Group meets approximately three times a year for day time and overnight press trips. This luncheon is a free member benefit. This event is an opportunity to get to know Korean cuisine and culture. This opportunity was made possible through the help and connections of IFWTWA member Barbara Hansen. 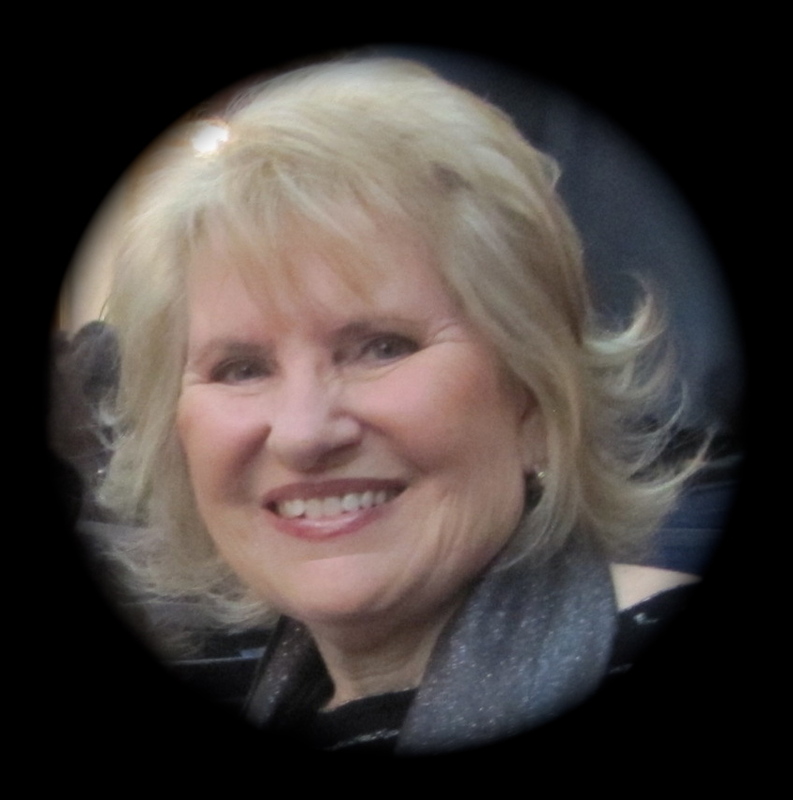 Linda Kissam is your group coordinator. Send your RSVP to lindakissam@aol.com no later than August 16, 4 p.m. Seating is limited to 12 members. Sorry no guests. Please read the eligibility requirements at the end of this message before responding. features a variety of dishes and some words from our hosts and hopefully the chef. http://starkingbbq.com is the only Korean restaurant to feature Piedmontese, and the only restaurant in Greater Los Angeles to serve the Tomahawk Rib Eye. The servers, or you, grill the beef, and Star King BBQ’s other cuts, in their spacious, woodsy dining room, in a smokeless grill on the middle of tables large enough to share. A server presents the beautifully arranged raw beef on a platter, along with onion and mushroom slices before grilling. When the beef is almost cooked, it is pulled off the grill and sheared into smaller pieces, and then finished off to your individual taste. The kitchen offers a choice of refreshing, light, healthy appetizers. They also carefully prepare an array classic banchan for you, a choice of vibrant, colorful, delicate little seasonal side dishes (fresh, fermented or cooked to complement, not overpower the meat. At each place setting, in addition to is a pair of chopsticks (or knife and fork if desired), and what distinguishes Korean from other Asian tables, is a long-handled flat metal spoon for the silky soup to finish your meal. Add refreshing, fruit shoju to the water and barley tea beverages, and you have a party with the best of “street eats” (your food grilled in front of you) and fine dining at a traditionally set table. To thank our host, you must produce a post experience article or be active on social media during the event. IFWTWA dues must be current and your IFWTWA profile up to date. Linda will pre-screen candidates. Final approval comes from BBQ King’s PR rep Gerry Furth-Sides. About: The International Food Wine & Travel Writers Association (IFWTWA) is a dynamic nonprofit organization based out of Southern California. Members cover a broad spectrum of travel destination attractions such as active and passive adventure activities, ecology, historical features, culture, fairs, festivals, food, wine, and special events. The association’s membership includes professionals in culinary arts and sciences, the wine growing and production industry, and hotel and hospitality management industries.